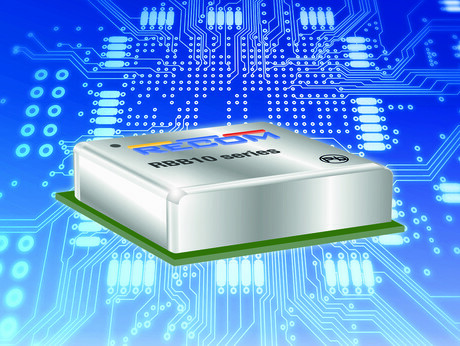 The RBB10 series is a 4 A non-isolated buck/boost regulator power module with a low profile for space-critical applications. It reaches an efficiency of up to 96%, which allows it to operate at full load in ambient temperatures as high as 85°C without forced air cooling. 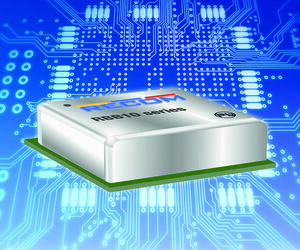 The power modules can provide any voltage between 0.9 and 5.5 V from a wide range of input voltages. This makes it a suitable modular solution for many applications, such as Li-ion batteries, USB-powered stabilisers or supercapacitor regulators. Transition from buck to boost mode is smooth without any interruption to the output. The six-sided shielded package optimises EMC performance and thermal management. RECOM has also developed an evaluation board so that users will be able to quickly and easily test the modules. 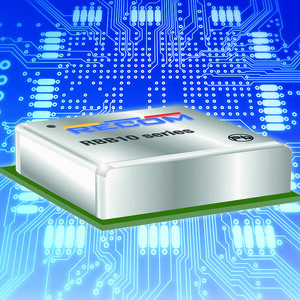 I am interested in RECOM RBB10 series buck-boost regulator .